Exploration, Excitement, Experiences! 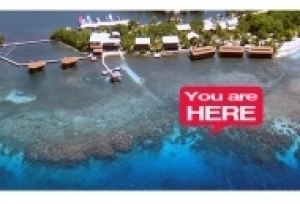 That's what the PADI Advanced Open Water Diver course is all about. And no, you don't have to be “advanced” to take it – it's designed so you can go straight into it after the PADI Open Water Diver course. 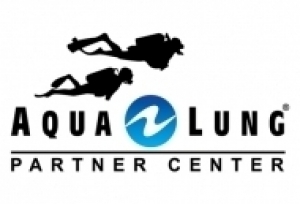 This course will get you diving more with the comfort of professional divers by your side. The Advanced Open Water Diver course helps you increase your confidence and build your scuba skills so you can become more comfortable in the water. This is a great way to get more dives under your belt while continuing to learn under the supervision of your PADI Instructor. 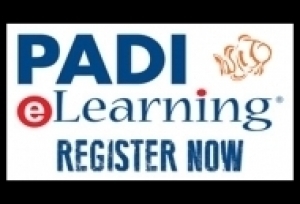 This course builds on what you've learned and develops new capabilities by introducing you to advanced scuba activities and new ways to have fun diving. You use all the basic scuba gear including your underwater compass. 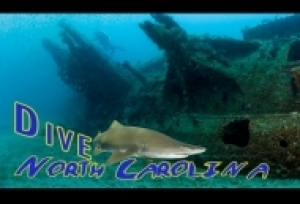 Depending on the fifth adventure dive you choose, you will get to try a Drysuit and/or other specialty gear. You will need a dive light and a tank marker light for the night dive and a small slate. We can help you in choosing the right gear for your chosen adventure. PADI's Adventures in Diving Manual w/Slate. You'll use these as a guide to improve your diving skills and prepare for new experiences and adventures. We can help you with all your learning materials and equipment. The Manual and Slate are included in the course Tuition. For these and all your learning materials and equiment, contact us at the Atantis Aquatics store.